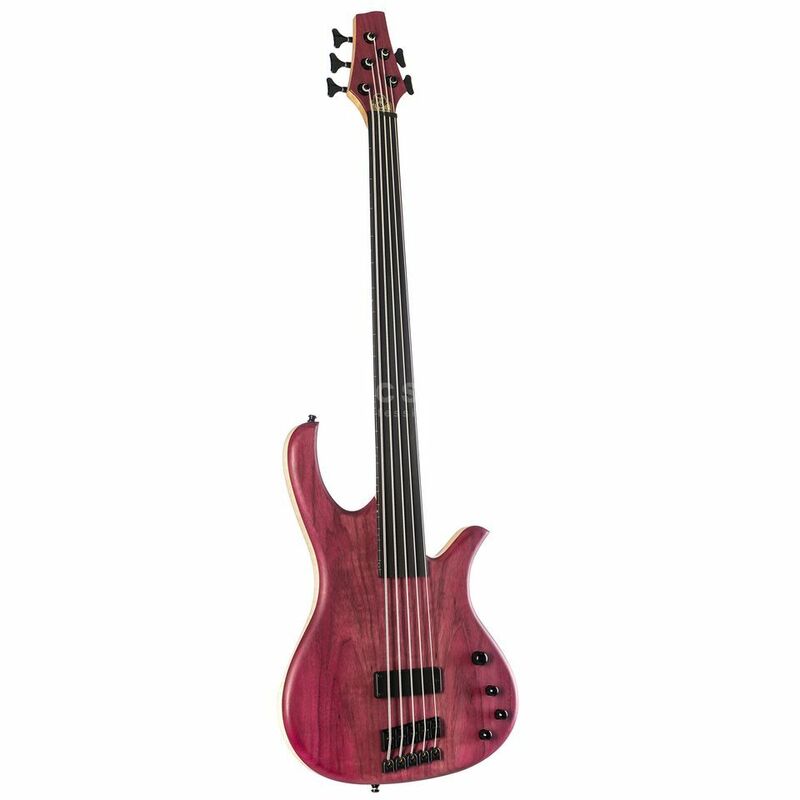 The Human Base Jonas 5 Fretless 5 string bass in Natural is made with expert craftsman ship in Germany and features a maple body, amaranth top and a 3 piece maple neck. The single Delano Quad Coil Pickup coupled with Human Base Electronics (by Glockenklang) ensure this instrument kicks out a fat tone transfered with minimal interference. Also included is a Human Base gig bag.